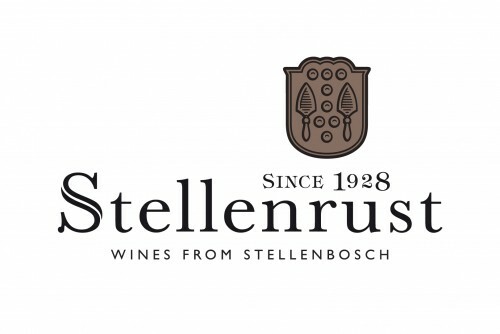 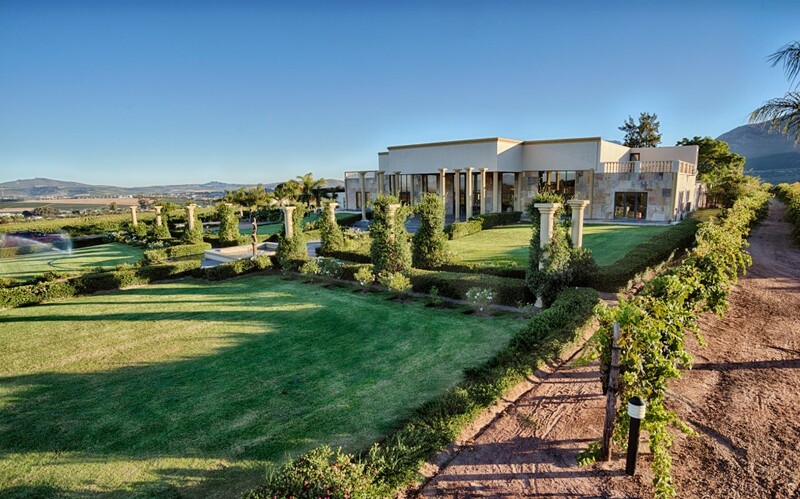 Stellenrust was established in 1928 and has ever since produced some of the most superb quality wines that the Stellenbosch region from South Africa can offer. 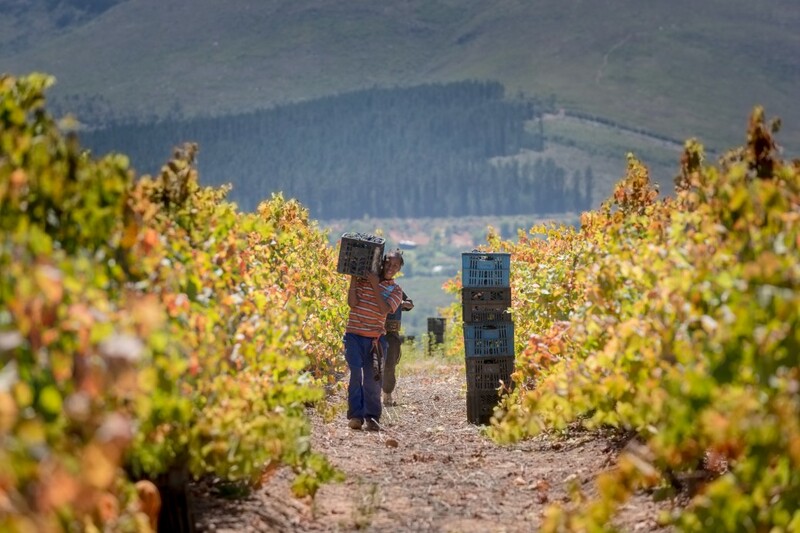 Its vineyard is stretched over the Golden Triangle area of Stellenbosch, internationally recognised for some of the best red wine soil in South Africa; and high up in the Bottelary Hills, renowned for its cool climate and late afternoon sea breezes swooping in from Cape Town to nurture both excellent white and red wines. 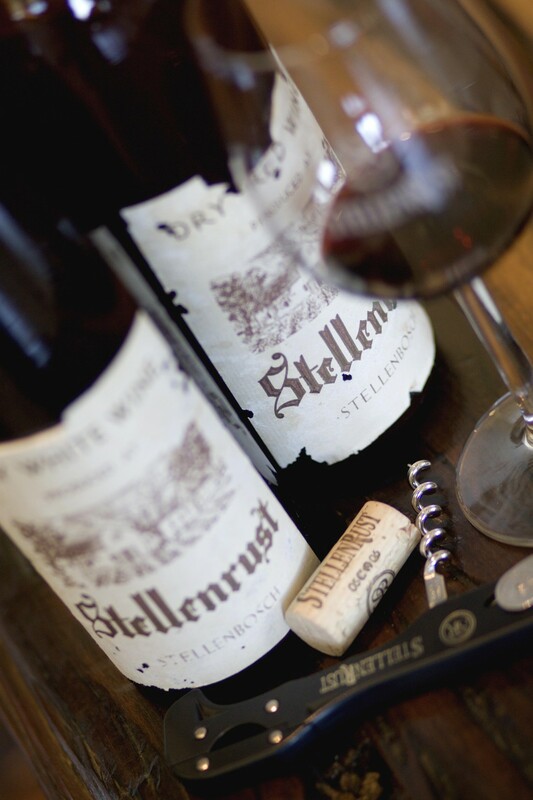 Today, Stellenrust boasts with being one of the largest family owned wine estates in South Africa carrying through generations of winemaking skills and the legacy of our motto ‘where excellence meets winemaking’ put forward in every bottle.